Make the most of the warmer, longer days by enjoying these fun activities. 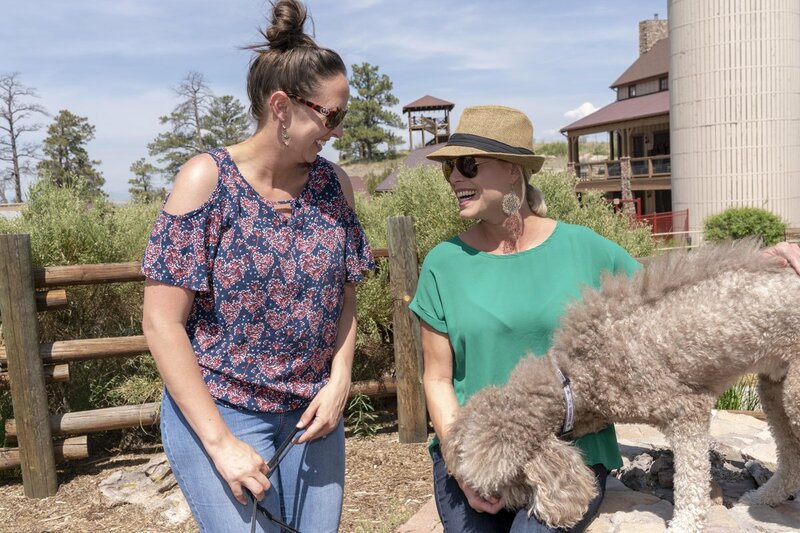 When summer hits, there’s no end to family-friendly activities in and around Parker. 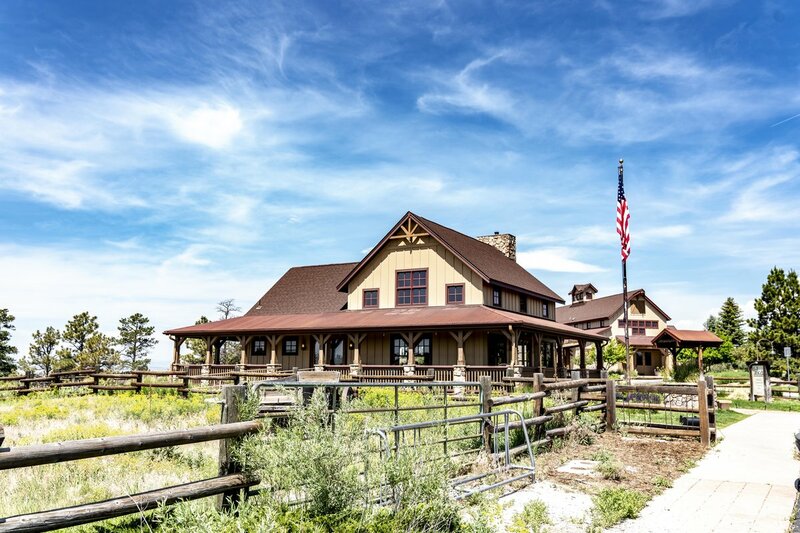 From hiking and biking to picnics in the park and farmer’s markets, the possibilities are endless. 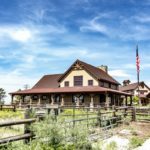 Here a few suggestions for where to go and what to do to get the most out of this summer. 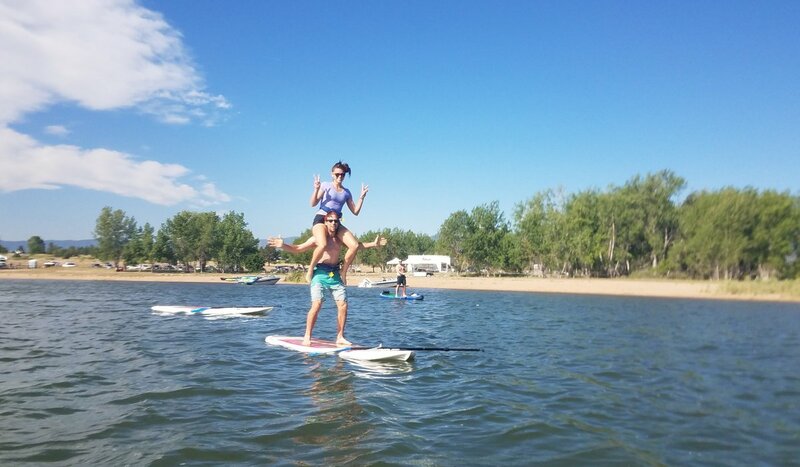 At Colorado Watersports, you can take a cool class or rent kayaks, paddleboards and sailboats to have fun on the water. 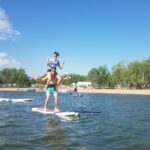 Located at Roxborough Cove on Chatfield Reservoir, Colorado Watersports has options for everyone. “Our water activities are great for the entire family. 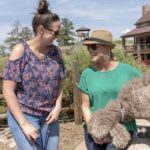 We have something for all ages and all abilities,” says camp director Caroline Powell. 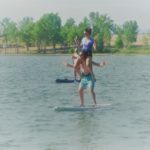 Kids camps are offered on a weekly or drop-in basis, and experienced instructors teach water safety, sailing, kayaking and standup paddleboarding to kids ages 5-15. Classes include ladies’ and youth sailing programs. 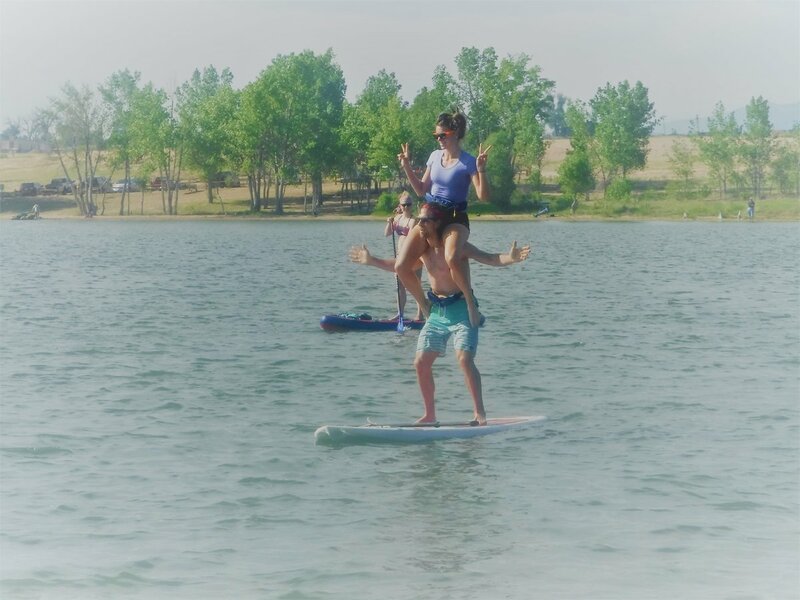 Sumits Yoga is a partner and offers SUP yoga on weekends. Let’s be real. 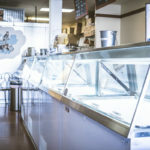 When it’s this hot, the only thing that will cool you down is ice cream. 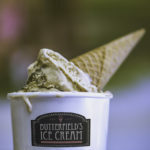 Camp out at Butterfield’s Ice Cream shop to experience small-batch treats and family-owned charm. 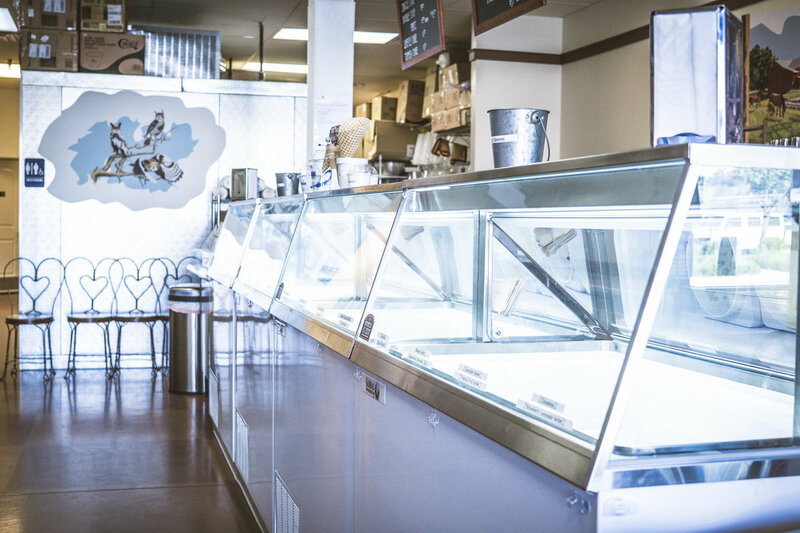 This long-time Parker family brought a missing piece to the community when they envisioned opening their local hand-crafted ice cream shop. 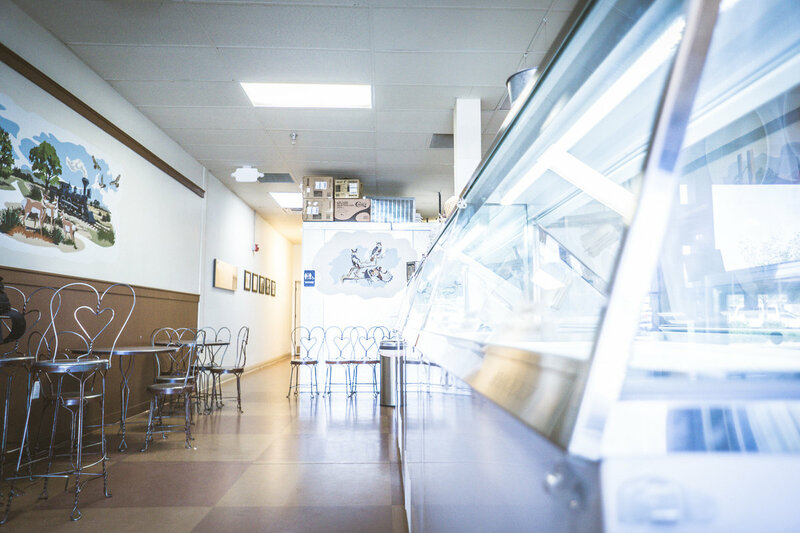 While you are there, try out the fresh baked goods too! 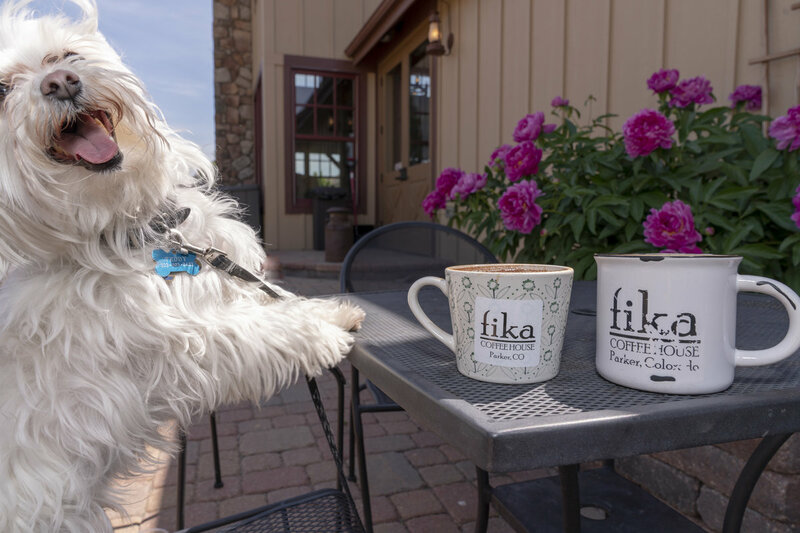 Only the best-tasting and freshest ingredients are used in these treats—a perfect reward after a hot hike on the nearby Cherry Creek Trail. 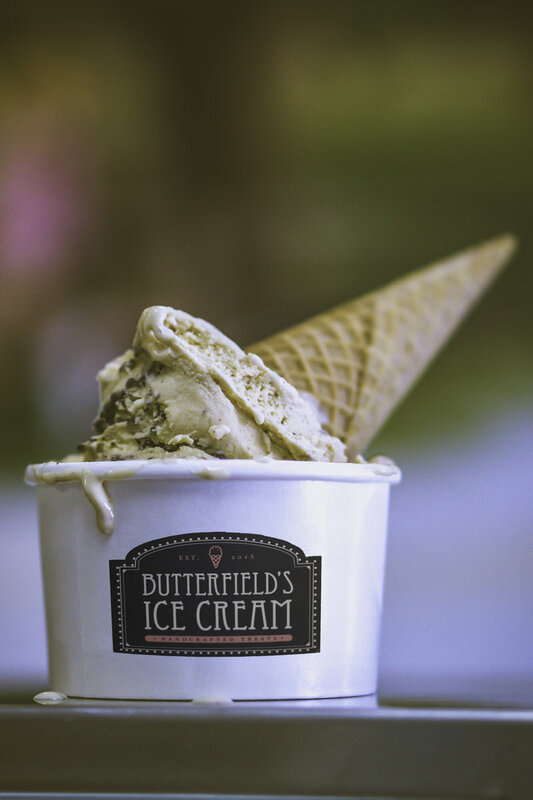 Check out Butterfield’s Facebook page to get the skinny on new and seasonal flavors, such as blackberry basil, raspberry lemon bar and strawberry lemonade sorbet. 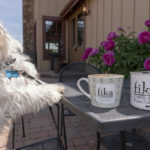 These are the dog days of summer —and in Colorado, we take that literally. 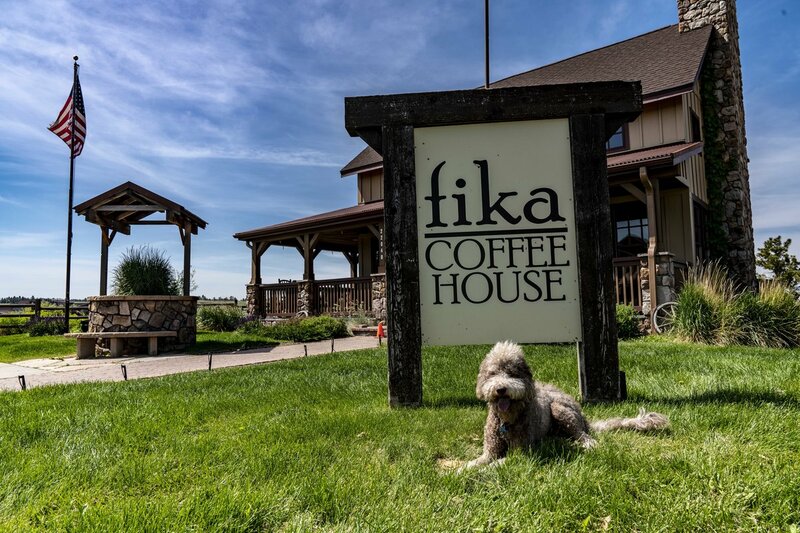 Grab your pooch, and head on over to Fika Coffee House Idyllwilde’s location for some quality time on the patio. 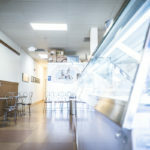 This coffee shop is Parker’s signature place to meet with friends or coworkers over a cuppa, with the original location on Mainstreet. But Idyllwilde offers its own charm and space to spread out. 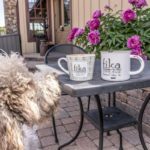 The expansive views of the open space and beyond Tallman Gulch, the Rocky Mountain range, provide a peaceful setting for both human and pup. 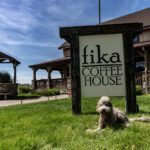 This pet-friendly location offers great downtime and a tasty place to cool down. 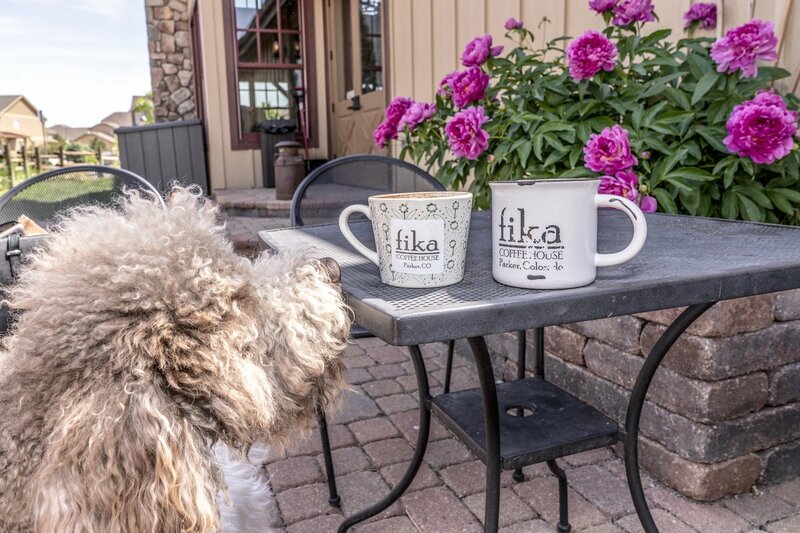 Fika is a Swedish term meaning “meet over coffee,” and the shop is aptly named for you to do just that with friends, neighbors and canine companions alike!